‹‹ Did Moving to the Cloud Work? Duthie Learning is changing to live in the "Cloud". Our phone number has changed to 615-873-2662. This number enables our phone service to run on a computer in the cloud (Amazon). It's a computer that provides unlimited local and long distance service over the internet but is accessible from any phone. 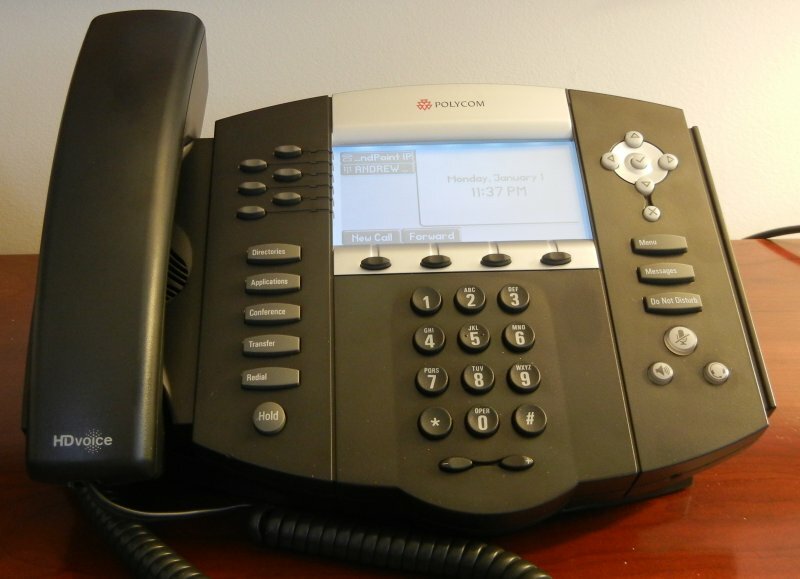 The phone is use is a Polycom 650 with all the features I had at my old office. The phone plugs into my Internet router. When you call the new number, and I am not in my office (on the ground), your call is automatically redirected to my cell phone (on the boat or motor home). If I can't answer, and you leave a message, the message is converted to a digital file and emailed to me over the Internet. I use the Verizon MiFi Internet service when we are travelling to receive and send email. All this is $40-50 per month. Just a business phone line from the phone company costs nearly twice that. But this is not all we are doing. 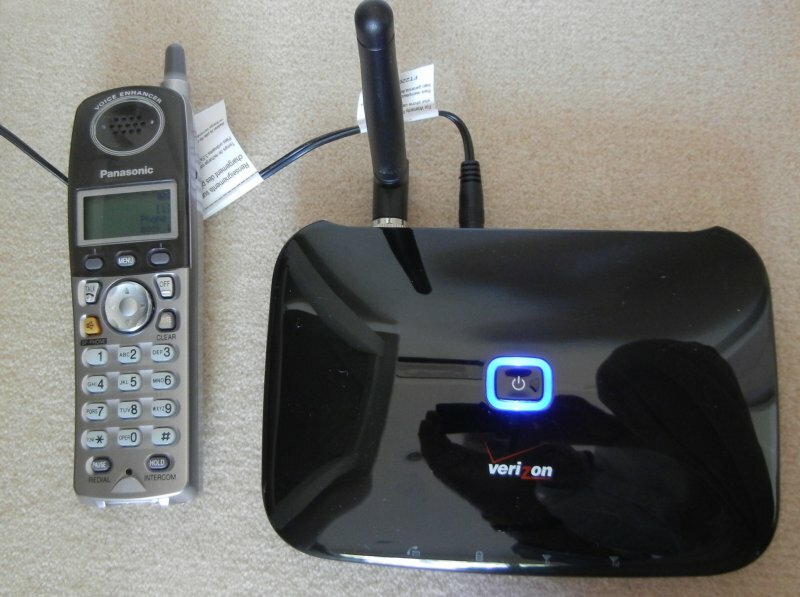 We have switched our home phone line to Verizons's Home Phone Connect. They ship a little box that you connect to your existing phones or wireless base station and plug it in to a power outlet. The box has a rechargeable battery to provide service in the event of a power failure. You don't plug it into your existing phone wiring since it uses the cellphone network to provide service. You can have your existing phone number transferred to this system, so no one needs to know you have made a change. Best of all the cost at $20/month is about 1/2 of what we have been paying for home phone service. If you already have a minimum of 2 Verizon cellphones and you can share the minutes the cost is is $10 per month. And the last change is to move our mailing address to P.O. Box 330879, Nashville, TN 37203. While this is not "cloud" once the post office offers a scan and deliver service via the Internet our snail mail will be in the cloud as well.